Tessa Thompson and Lakeith Stanfield star in Sorry to Bother You. Oakland has had a remarkable year on screen. 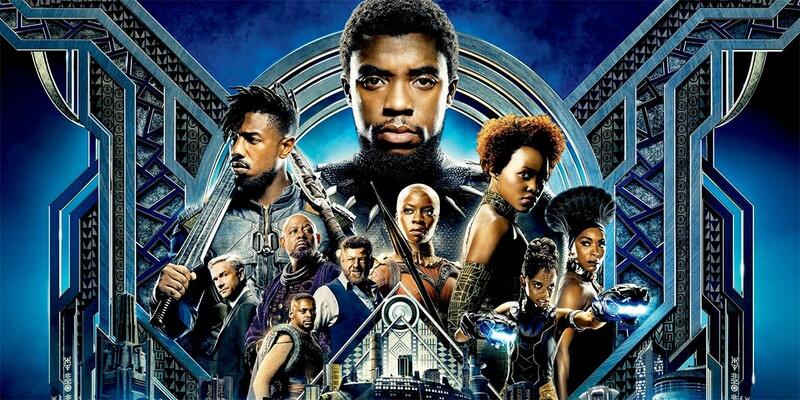 Ryan Coogler's Black Panther premiered in February and spent five weeks as the number one film in America, setting itself up to become the highest grossing film of 2018. Coogler, one of Oakland's native sons, rooted the Marvel superhero flick in Oakland, setting the film's opening and closing sequences in The Town — or, more accurately, an Atlanta set dressed up to look like The Town. That a multimillion-dollar movie was filmed in Atlanta, the "Hollywood of the South," and not Oakland is not unusual: Atlanta's tax incentives have made it the go-to location for a majority of major studio productions. Since 2016, more feature films have been produced in Georgia than in California. "Industrial [films], commercials, documentaries, some TV, and reality shows film in Oakland," said Jim MacIlvaine of the Oakland Film Commission. "But feature films are outliers and represent the rarest of filming that takes place here." Which makes it all the more remarkable that two of the year's timeliest and most talked about feature films, Boots Riley's Sorry to Bother You and Daveed Diggs and Rafael Casal's Blindspotting were written about and shot in Oakland. "Clear storytelling using Oakland as a character is kind of unprecedented," said MacIlvaine. "The creative forces behind the films probably could have told the story anywhere, but because of their personalities and their connection to the city, they pushed for and demanded that the story be told here and not be shifted anywhere else." That specificity of location and how it shapes an artist's perspective and personality can also be seen in Nijla Mu'min's Jinn, the coming of age story of a young Black Muslim girl in Oakland. While the film was not shot on location, Mu'min, a Bay Area native, drew from her experiences growing up here. After premiering the film at South by Southwest, where it won the Narrative Feature Special Jury Award for Screenwriting, Mu'min brought the film to Oakland for special screenings at the Grand Lake Theatre and Red Bay Coffee in East Oakland. Whether it was actually on screen, Oakland played an integral part in the creation and production of multiple feature films this year. Within the stories shared, a deep knowledge of Oakland was showcased; changes in the city were documented, lamented, and addressed; and communities were empathetically presented. Film this year acted as a type of historic preservation of Oakland, capturing The Town as it is at this moment. 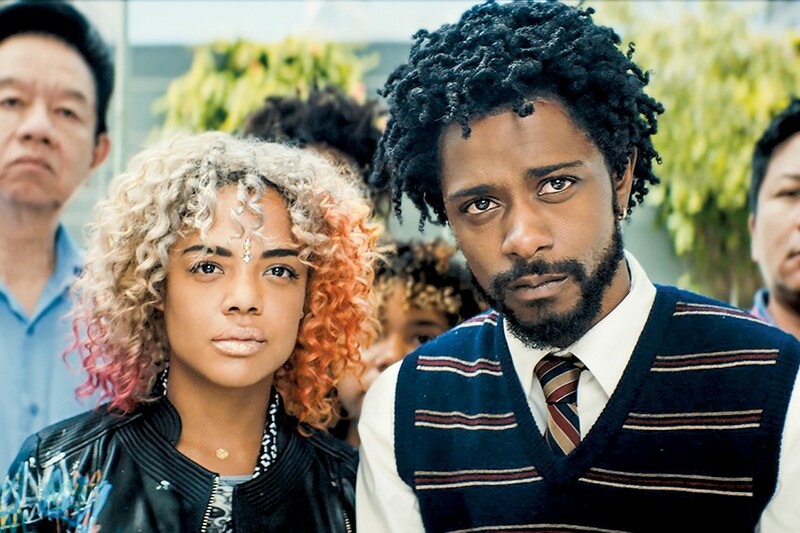 In April, Sorry to Bother You premiered at the San Francisco International Film Festival and, at Riley's insistence, became the festival's first film to have (semi-)simultaneous West and East Bay premieres. The East Bay screening took place at the Grand Lake. 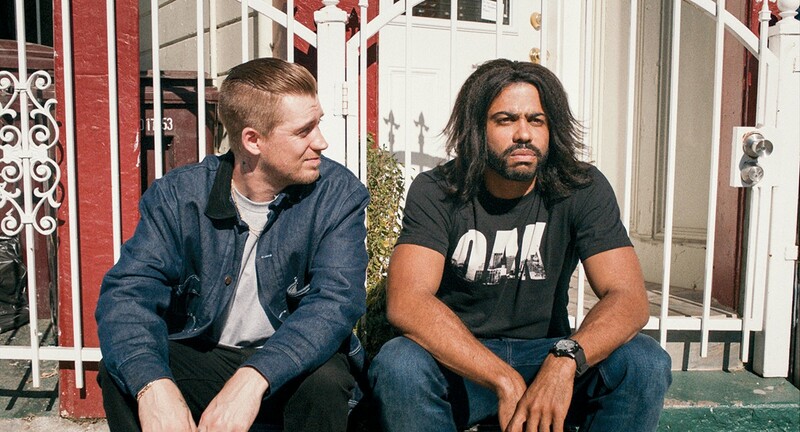 Blindspotting was filmed in Oakland. This summer, Joe Robert Cole, Coogler's co-writer on Black Panther, filmed All Day and a Night, a Netflix original drama premiering in 2019, in Oakland. "[These filmmakers] have been able to demonstrate that Oakland is a quality location to do film work in," MacIlvaine said. "They've given an entree to other producers to see that high-level production can happen in Oakland." Not only can high-level production happen here, the community supports its filmmakers. In August, Allen Michaan, the longtime operator of the Grand Lake Theatre, was able to purchase the building, thanks in part to the banner year Oakland is having in film and the public's support of those films through ticket sales. To capture Oakland on film is to capture the varieties of experiences that exist here. At its best, film is a hybrid art form, able to package the complexity and drama of life into an accessible and digestible format. Oakland, a complicated, multicultural city, seems to continually find itself perfectly expressed in this form. "These films put Oakland under the microscope to magnify issues reflecting broader national concerns," said Daphne Wu, a local filmmaker whose most recent work, Town Spirit, a documentary about Oakland bar culture, premiered at the Oakland Museum of California in September. "Our goal [in making Town Spirit] was to highlight the public spaces and inclusive environments necessary in building and maintaining communities." "Our future in film is going to be what Oakland at large decides to make of the moment," said Michael Orange of MATATU, a creative collective of artists, filmmakers, and storytellers. "Technology and redevelopment have usurped the Bay Area's art forward identity. ... Will we embrace [film professionals] as our own natural resources, which enhance our very own lives?'" Black Panther was one of the biggest movies of 2018.